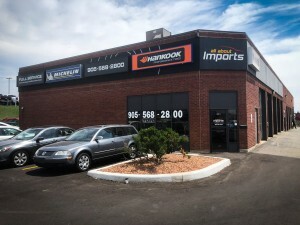 Are you looking for Quick Appliance Repair? 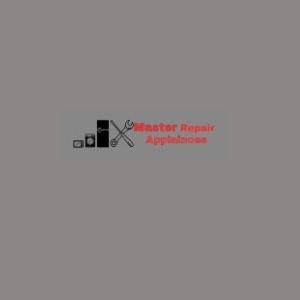 Master Appliance Repair provides washer repair, refrigerator repair, dryer repair services at an affordable price. Visit our website for more information.